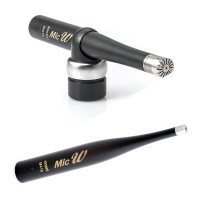 Renowned for its pure clean sound, quality craftsmanship and elegant styling, MicW prides itself in designing and manufacturing high-quality, high performance microphones for a wide range of audio measurement and recording applications. 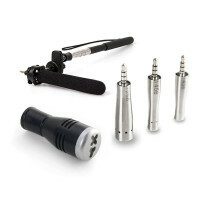 MicW microphones and accessories are a perfect choice when only the best will do for vocal, instrumental, broadcast, film and video recording. 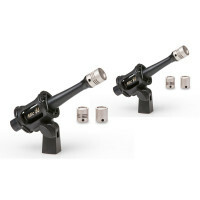 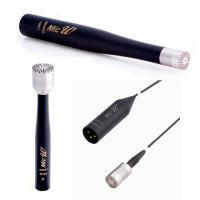 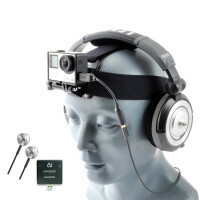 MicW's product ranges include the E-Series entry-level microphones, i-Series microphones for iOS and other portable devices, L-Series lavalier microphones, M-Series test measurement microphones, N-Series nickel diaphragm high performance microphones, H-Series headworn microphones, and the T-Series titanium diaphragm large diameter microphone.